As you begin to venture on your TTC (Trying To Conceive) journey, I want you to remember that this sacred time is a gorgeous opportunity to nourish your body and the future home of your baby. Let’s be mindful of what we put in our body, as it will not only nourish us on a cellular level, but will also play a large role in your sweet little's development. 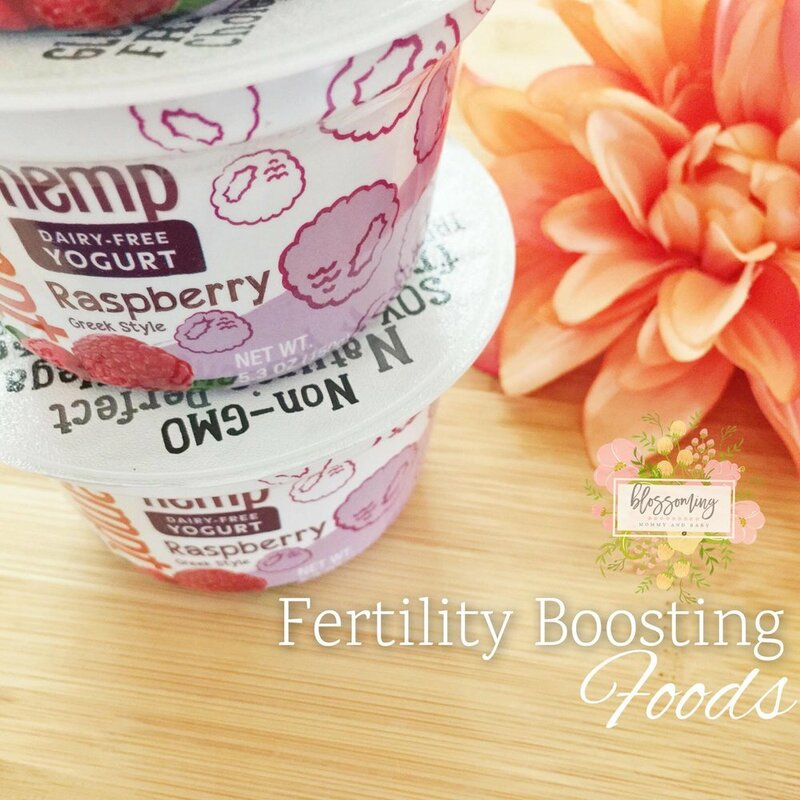 Below you'll find my top 10 Natural ways to boost fertility through nutrition. Enjoy and get to boosting! Get on a Pre-Natal Vitamins with at least 400-600 micrograms of folate acid. Consult with your medical doctor for specific needs and or conditions you may have. Folic acid (also in prenatals) helps in preventing birth defects such as Spina bifida and other defects of the brain and spinal cord. The neural tube completely closes during the 4th week of development, so it’s very important for you to start consuming prenatal vitamins before you’re trying to conceive. No more than 200 milligrams per day! Reduce risk of lead and other toxic chemicals! Remember, ladies this takes time and it takes commitment. Be easy on yourself and slowly start to implement these changes. I know you can do it. Commit and you will succeed. If you'd like to find out more about our prenatal and pregnancy digital program that teaches you the ins and outs of healthy preparation, pregnancy, and postnatal care, I'd love to welcome you! Click HERE to join the International Maternal health program, Blossoming Mommy and Baby.